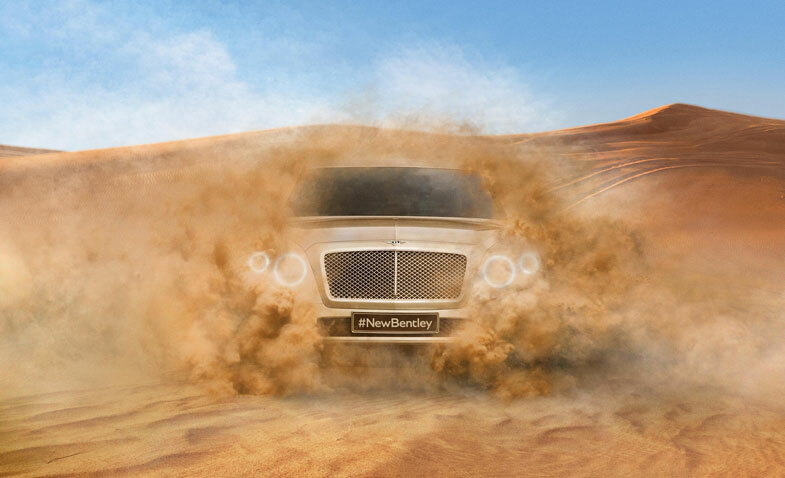 Bentley Motors releases the first picture of the Bentley SUV, due to hit roads in 2016. The SUV forms part of Bentley’s £800 million investment in new model and facilities development in the next three years. The company anticipates a minimum annual sales volume of 3000 SUVs.